Being able to better satisfy your customers should be at the top of your priority list if you’re in business and want to ultimately succeed. Without happy clients, you risk your company struggling to stay afloat and make it long-term in a competitive landscape. The good news is that you can improve upon what you’re doing and implement changes that will truly make a difference for you going forward. Your job won’t be as difficult once you have a loyal book of business and are able to not only continuously meet their needs but also wow and impress them along the way. Your customers are spending more and more of their time online so you should be there too. 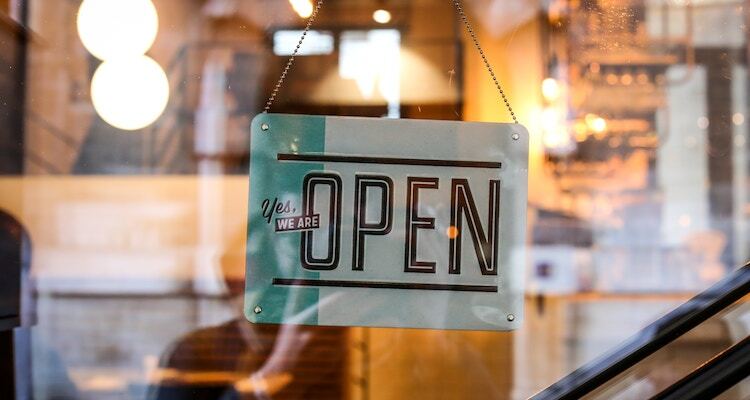 Even if you’re running a small company, it’s important to have a strong online presence where customers can learn more about you and reach you. You can achieve this goal by using a personal website builder to launch a company site and blog on the Internet. You’ll more easily be found on Google, you can start an online store, and you can even customize your webpage to your liking with this tool. Ultimately, customers want to be heard and acknowledged by the businesses that they’re giving their money to. It’s in your best interest to proactively gather feedback and listen to your client’s concerns on a regular basis. Not only hear them out but also strongly consider making changes to how you operate based on their responses. These insights will help you improve your company and better satisfy your customers all at the same time. Reward your customers by offering special sales and promotions they can take advantage of throughout the year. Always expecting them to pay full price and never marking your products or services down could possibly backfire on you. People like to save money and get excited when they see their favorite brands offering discounts now and again. You’ll also likely have the opportunity to bring in new business with this approach because people are typically willing to spread the word about special offers. Forgetting to thank your customers for their business is a big mistake, and your clients will eventually notice your lack of appreciation. There are many different ways to show your gratitude for their business such as sending thank you cards or emails or hosting events where they can learn about and get their hands on new products or services. The takeaway here is that you can never say thank you enough to paying customers and every time you do, you will create another reason for them to come back and shop with you again. Customer satisfaction is important in helping you to improve and grow your business. Without their loyalty and support, you’ll likely struggle to get ahead. Use these tips to help you better satisfy your customers and build a promising future for your company for years to come.